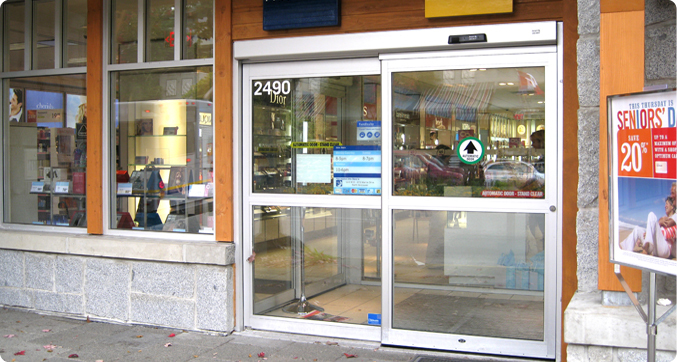 Pacific Door Closer Service Ltd. is currently looking for a full-time Technician for the installation of automatic swing and sliding door packages. Electronic, electrical and mechanical experience is beneficial.Good knowledge of industry tools and excellent customer service is a must. Our hours of work are 8:00AM to 4:30PM Monday to Friday with a rotating schedule for emergency/weeked call-outs. 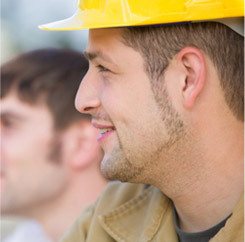 We offer competative compensation and benefits package.